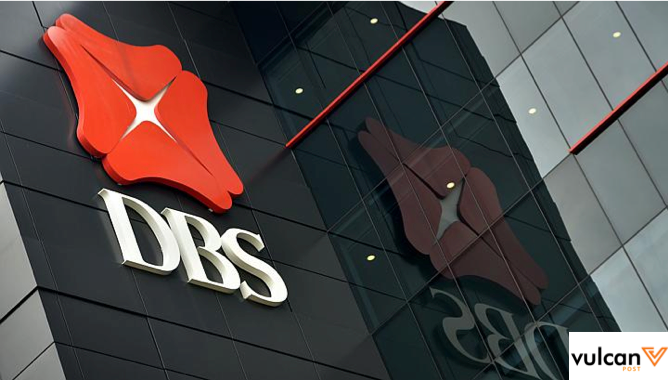 We’ve all heard of DBS — after all, it’s the largest bank in Singapore and Southeast Asia. And, it has 280 branches all over the rest of Asia, including China, Hong Kong, Taiwan, India and Indonesia. Other than its extensive coverage, the bank recently launched a set of new initiatives to support entrepreneurs and the startup community here in Singapore. 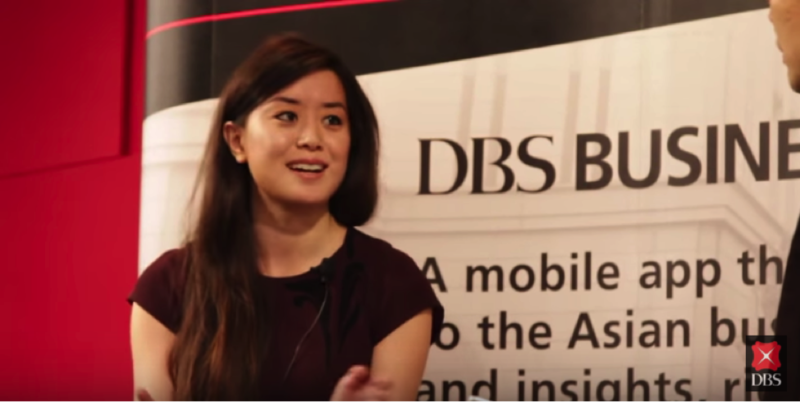 Venture Capitalist and DBS Advisor Ernestine Fu. Photo Credit: DBS. DBS kicked off their initiatives in late 2014 with a visit from Ernestine Fu, a venture capitalist and partner at Alsop Louie Partners in Silicon Valley. She has advised DBS on venture debt and their entrepreneurship programs. With her presence, DBS launched its inaugural entrepreneurship event and kicked off its prestigious “Bay Area Series” event. For those unfamiliar with Ernestine, she has been heralded as Silicon Valley’s youngest venture capitalist. She joined VC firm Alsop Louie Partners as a 20-year-old associate in March 2011 and has been making waves as a young VC in the bay area since. Third-Generation Venture Capitalist Tim Draper. Photo Credit: DBS. Tim Draper, founder and managing director at Draper Fisher Jurvetson (DFJ), joined the Bay Area Series in January of 2015. Tim Draper is a third-generation venture capitalist, and is well known for being one of the early investors in Skype, Baidu, Tesla, Theranos, Hotmail, Twitch.tv hundred of others. His grandfather co-founded one of the first venture capital firms in Silicon Valley. He shared with local entrepreneurs his visions and insights on venture investing when he was in Singapore too. The Bay Area Series provide an excellent opportunity for local investors and entrepreneurs to hear and learn from successful individuals from Silicon Valley. Food & Beverage Event for Disrupt @ The Bay. Photo Credit: DBS. DBS also launched a series of events called “Disrupt @ The Bay” in 2015. The goal of these events is to foster relationships and synergies among local entrepreneurs and investors. We need to re-think how we “disrupt” current industry norms, and create exponential growth through new technologies and business ideas. Some of the events organized last year include the F&B Disrupt @ The Bay, Future of Retail Disrupt @ The Bay, as well as Future of Automotive Disrupt @ The Bay. Future of Retail Event for Disrupt @ The Bay. Photo Credit: DBS. Future of Automotive Event for Disrupt @ The Bay. Photo Credit: DBS. The Disrupt @ The Bay events have attracted multiple large corporations, small businesses and startups, and venture capital firms. 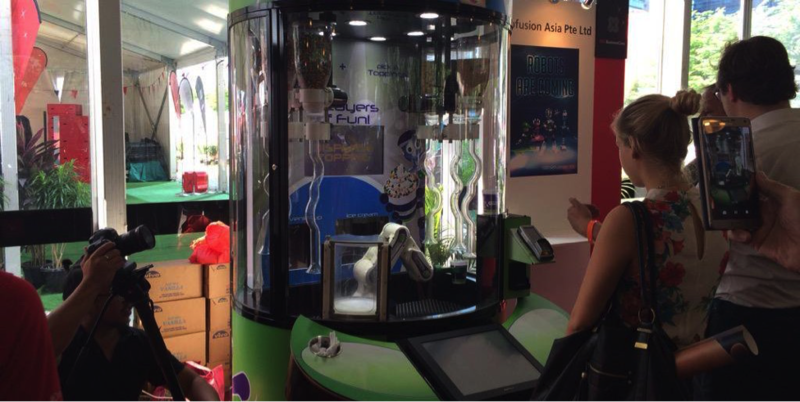 These organizations include: StarHub, StoreHub, Golden Gate Ventures, iChef, The French Cellar, Reimagine Food, The Oddle Company, Mobikon Technologies Pte Ltd, and Robofusion Asia Pte Ltd. The Disrupt @ The Bay Series is a good platform for like-minded business owners, investors, and entrepreneurs to connect. They can share information, exchange ideas, and form new partnerships. 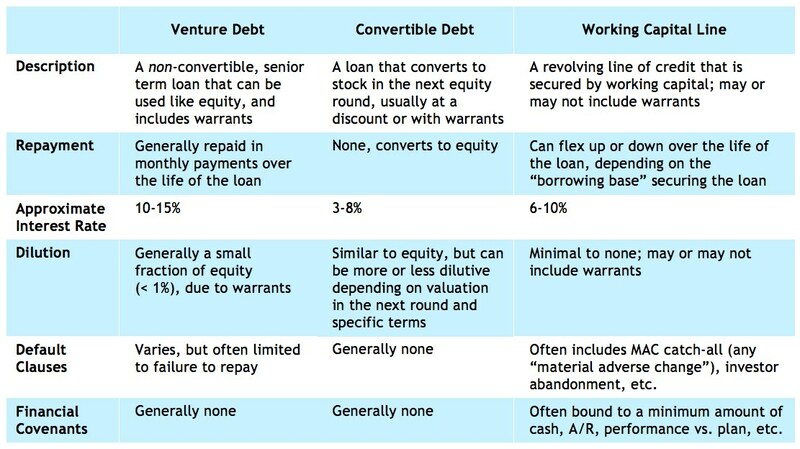 DBS and Venture Debt. Image Credit: DBS. 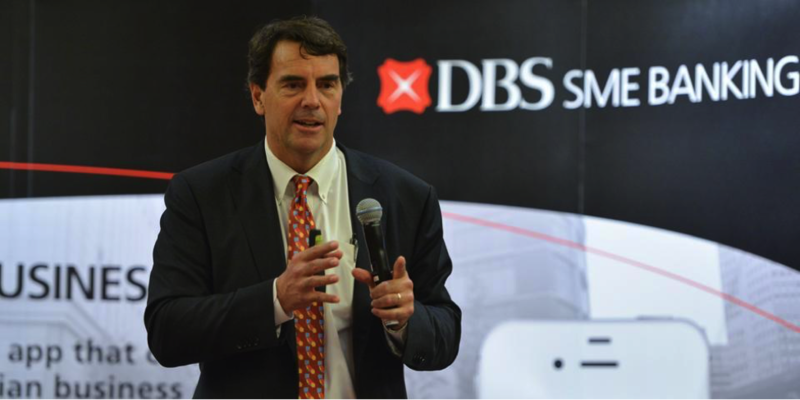 As part of these initiatives, DBS also introduced venture debt financing and is the first bank is Southeast Asia to do so. Venture debt is a way for the bank to financial support tech startups in the growth stage. Currently, venture debt applicants need to be Singapore-based, with primary operations in Singapore. 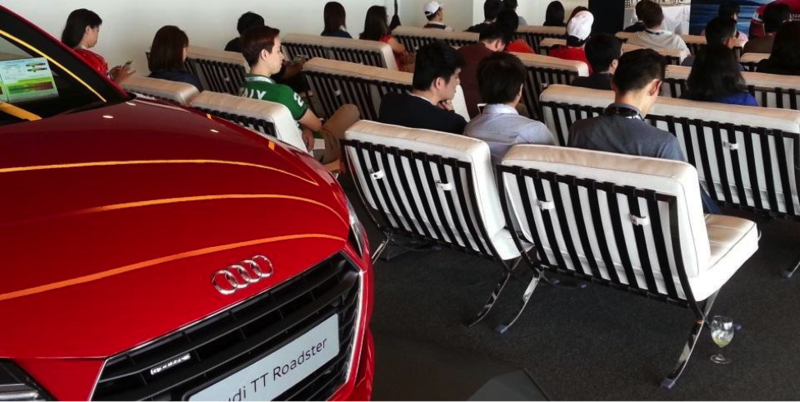 The startup should have also raised at minimum of $1 million SGD in Series A funding. This initiative provides a unique later stage funding option to encourage the growth of technology startups in Singapore. 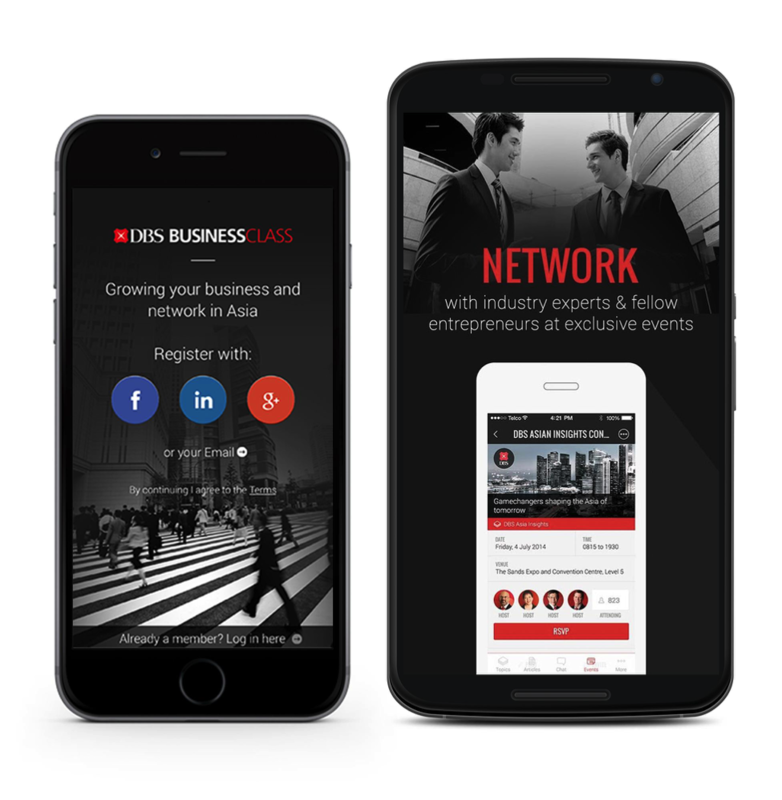 DBS also launched a mobile app called “DBS BusinessClass” to provide a networking platform for local entrepreneurs, investors, and advisors in Asia. Available on both iOS and Android, members can post questions, gain advice on their businesses, and join online discussions on startups topics. Since launching a year ago, the app grew to over 15,000 members and over 300 discussion topics. Overall, these new initiatives by DBS show great promise. The bank received the Asian Banker’s Best Social Media Engagement Project Award, along with multiple other awards. 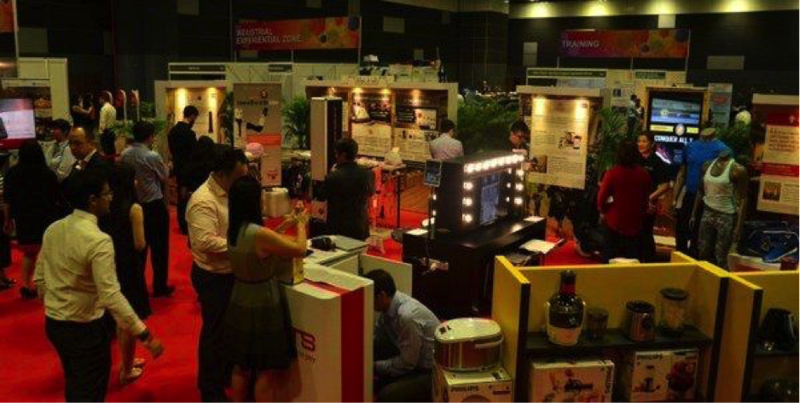 DBS has taken a comprehensive approach to positively impacting the local entrepreneurship ecosystem in Singapore. We are optimistic that DBS has a strong platform to expand and connect entrepreneurs and investors across the rest of Asia.